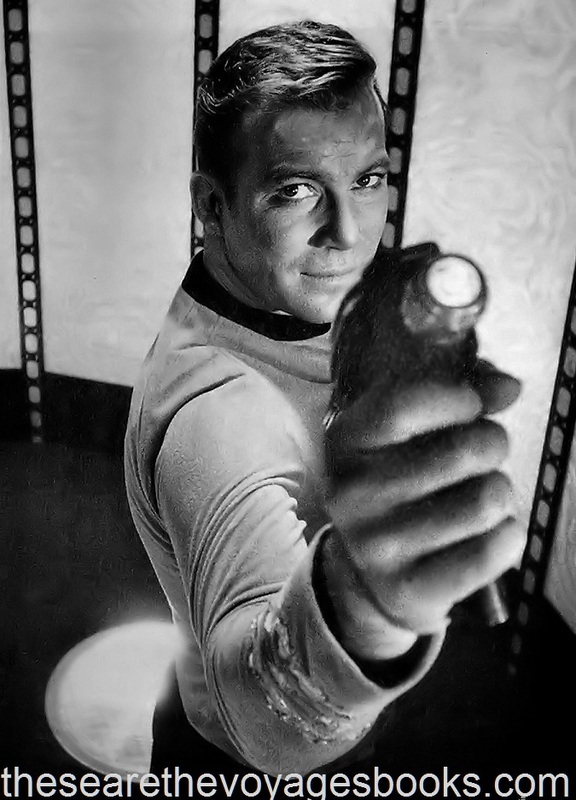 On this day 50 years ago (September 8, 1966, which happened to be a Thursday), Star Trek premiered on NBC with “The Man Trap.” If you were watching, you weren’t alone. Nearly half the TV sets powered up that night in America were tuned in to Star Trek. Don’t believe it? Read on. 9 - 9:30 p.m., with 57.3% of U.S. TVs in use. Just heard the good news and want you to know how proud and happy I am. Looks like you really have a hit on your hands, and we all appreciate your efforts. Love, Lucy. And we love Lucy, too! Without her, there would never have been a Star Trek. You can see the ratings reports for every single episode of the original Star Trek: TOS (The Original Series) in the new Saturn Award winning book series, These Are the Voyages – TOS, by Marc Cushman. Season One and Season Two and Season Three available now. Buy 'THESE ARE THE VOYAGES: TOS"